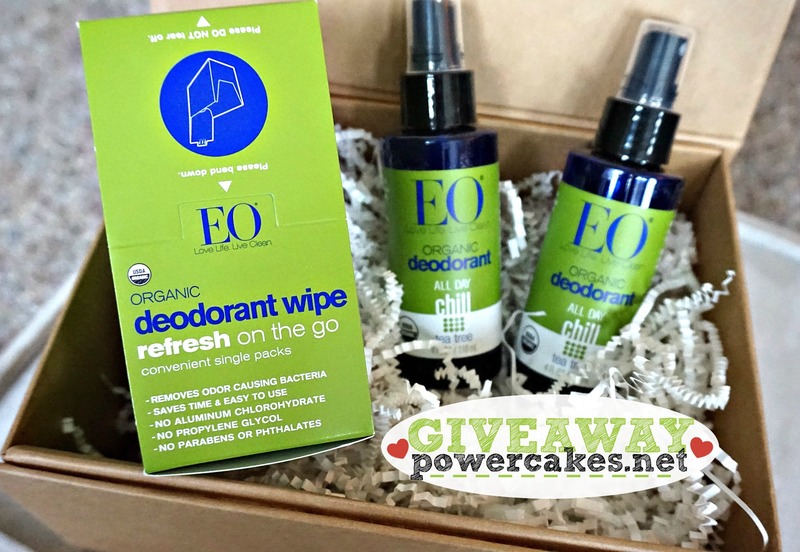 Valentine’s Day Giveaway with EO Organic Deodorant! Happy Valentine’s Day friends! I hope you’re having a great Tuesday & remembering the importance of LOVE today in all aspects of your life. 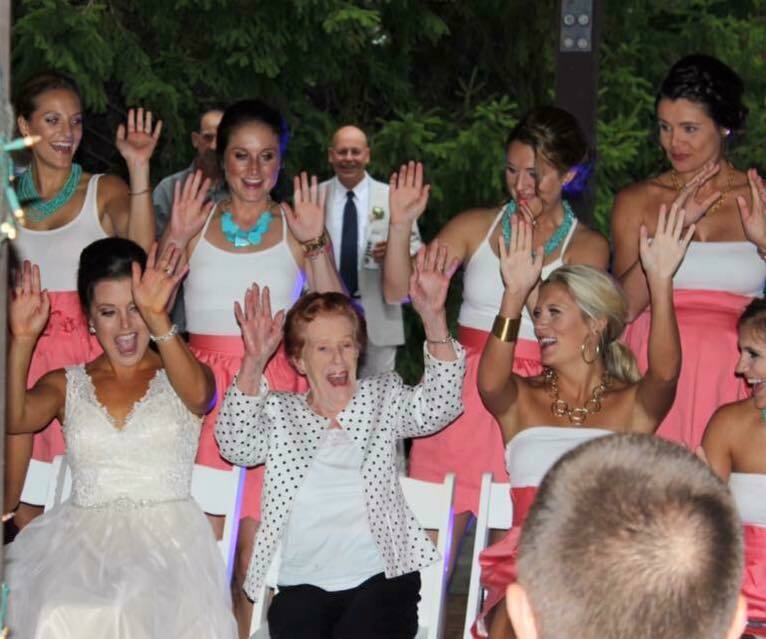 Today is also my Great Aunt Rita’s 93rd birthday — she is a true definition of love as she does so much for others and is just a light in our lives. Now that we’ve got our hands in the air — let’s chat about armpit lovin’ like we just don’t care ;] (see what I did there?…I’ll stick to my day job). 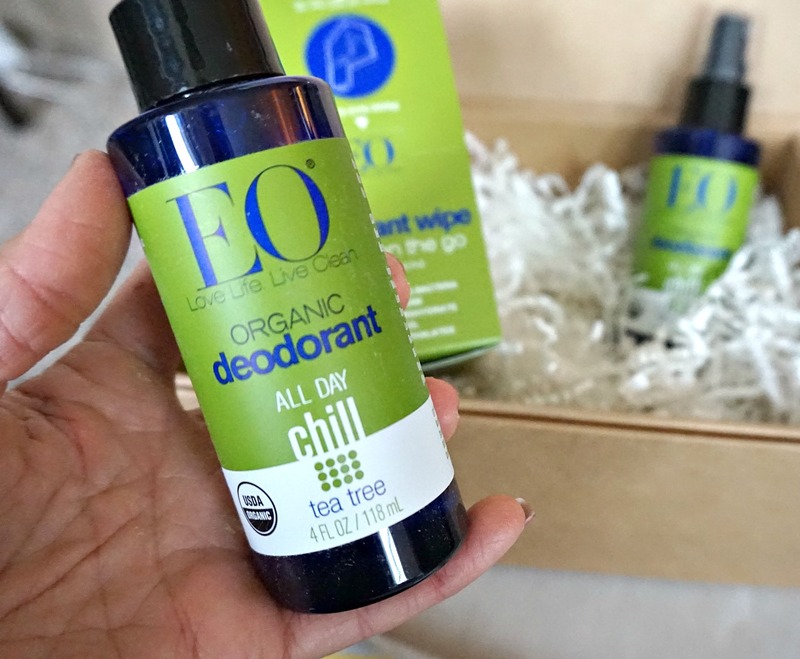 Today I’m partnering up with my friends from EO Products to not only bring you a GIVEAWAY from V-Day but to chat about the all-natural approach to deodorant. For years I didn’t realize how important it really is to think about the things we put ON our bodies as opposed to toxins & chemicals. I am not perfect by any means but I do try to take small steps to lessen the amount in our home, food, & on my body by choosing products that are free from them. I actually stumbled upon EO Products in Whole Foods a few years back as I was looking for a spray deodorant to have in my gym bag to freshen up between clients or classes. Naturally when they asked to partner up I was pumped as I was already a fan! Some things I’ve learned along the way were that most mainstream deodorants have ingredients like phthalates or aluminum if you read the label closely & in turn, you are putting that onto your underarms daily — which is connected to sensitive areas/lymph nodes on your body. Trust me – like I said, I’m not perfect (nor do I ever want to be, ha!) but when you really start to think about small changes you can make to take care of yourself — something simple like a deodorant swap could be step 1! I was JUST chatting with my client Mary the other day about natural deodorants as she was reading her label on the one she used and truly wanted to make a switch. I love the smell of the EO products and love even more that they are scented with essential oils as I am a huge fan of oils. *One tip I have is that if you JUST shaved your armpits — spraying on the EO Deodorant directly after may sting for like a hot second but then it totally subsides. Body odor can be affected by stress, hormones, diet, and exercise. Many have tried to switch to natural deodorant but gave up because of unflattering, stubborn body odor. What they may not realize is that there is a transition period where body odor increases as our bodies release the buildup of toxins that can occur with regular use of conventional antiperspirants and deodorants. 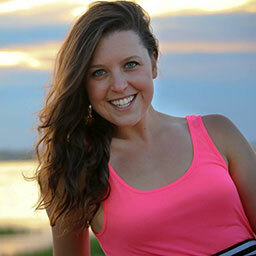 EO Products developed the 30 Day Deodorant Detox to help you make the switch without the stink! They even developed a fun calendar to keep track of the transition! 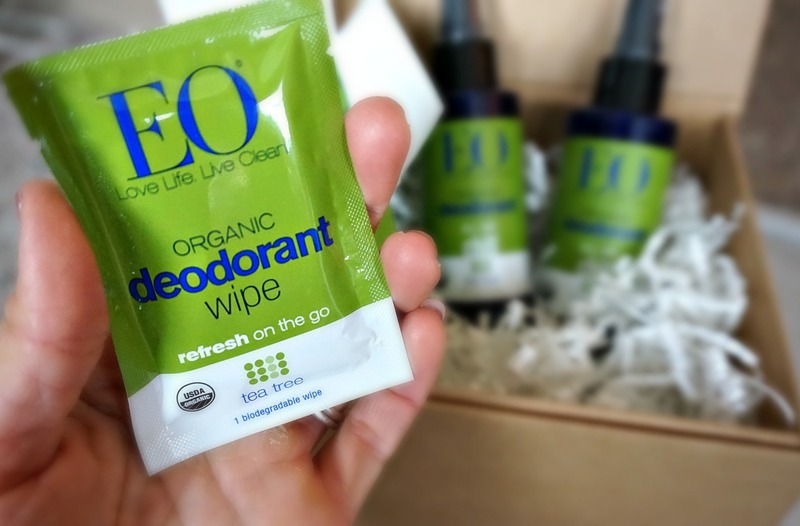 My friends at EO are offering 1 lucky reader a chance to win an EO Spray & Wipe Prize Pack!! Make sure you enter below & check out EO on social media channels to see other’s who are taking the 30 Day Challenge! I made the deo switch years ago because I believe skin is a sponge, not a barrier, and I don’t want toxic chemicals seeping into my body! I want to try because I love the idea of not putting chemicals on my body every day! I’ve been trying for YEARS to find a deodorant that works for me. A standard, store bought deodorant only works for about 4-6 weeks and then I have to switch. I literally have 7 different deodorants on rotation! It’s frustrating, wasteful and unhealthy. I just want something that’s natural and works without all the harmful ingredients. i want to make the change because i need something better that can stand the test of time. plus wheni was reading your article i learned alot and it would be good to have . I love that it’s organic and I want to try using a less toxic deodorant. If you wrote an article about life we’d all reach engithlenment. OMG! I would love to try EO deo! I’d like to make the switch to something healthier. If it’s anything like EO’s other products, I’m sure it’s wonderful. I would love to try the EO deodorant. I’ve been wanting to try a natural product but haven’t known where to start. I would love to try this! I am always looking for a better deodorant! I am always on the go, from early morning workout class straight to biking to work and back again. Having a product like this to take on the go would come in handy!! I’ve used natural deodorants for years and made a conscious effort to avoid harsh chemicals in all my skincare products which has been an expensive but worthwhile investment. It is unfair how companies sell toxic toiletries for such low prices while the organic alternatives are always 1) harder to find and 2) more expensive. However I still haven’t found a deodorant that actually works. This prize is perfect for me as I just want to find an organic deodorant that works, without any health risks. If only I could find a product that doesn’t waste any more time and money… maybe this will be the one? I have already made the switch, but I currently make my own. I like this one because it is not a roll-on, which I refuse to use any longer. I would like to switch to a deodorant that won’t have harmful chemicals and irritate my underarms! I tried it a year ago. It wasnt working at all.